Rock shards from the Paleoindian Period have been discovered at a sand pit next to Chittenden County’s regional composting facility, less than a decade after concerns about Native American artifacts contributed to the closure of a similar operation in Burlington’s Intervale. The district acquired the sand pit through eminent domain in 2009 from a private company, Hinesburg Sand & Gravel, and granted the company the right to take sand from the pit for 30 years. The artifacts were discovered as the district sought to amend its Act 250 permit to expand the sandpit’s active excavation area and allow for stormwater improvements related to its Green Mountain Compost facility, according to its application. 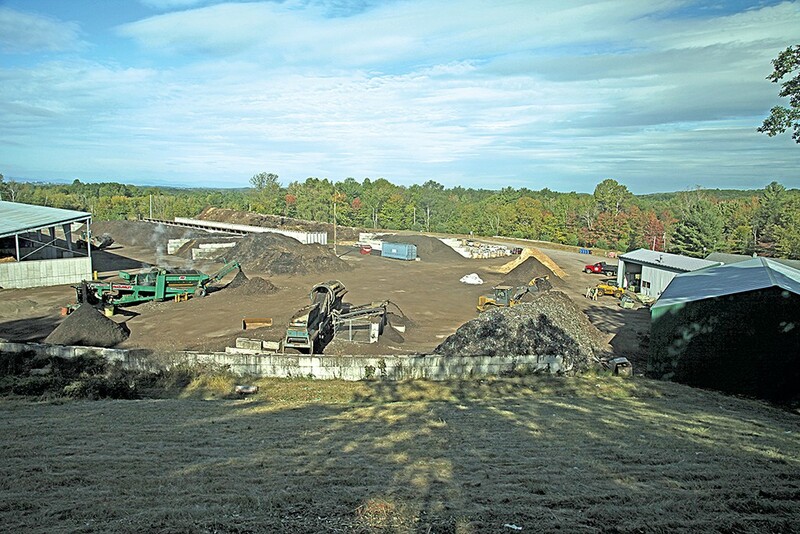 A portion of the pit is currently used for compost curing and storage, according to the permit documents. Read the full article by Molly Walsh in Seven Days. Rich, I know that Greenfield had a similar incident, not sure when. One of the town council said our bones didn’t matter – when discovered in along rt. 2. Yes, I am familiar with that incident, during the rebuilding of Rt. 2’s intersection with I91 in 1964. It was an eye-opening revelation of bias and denial.